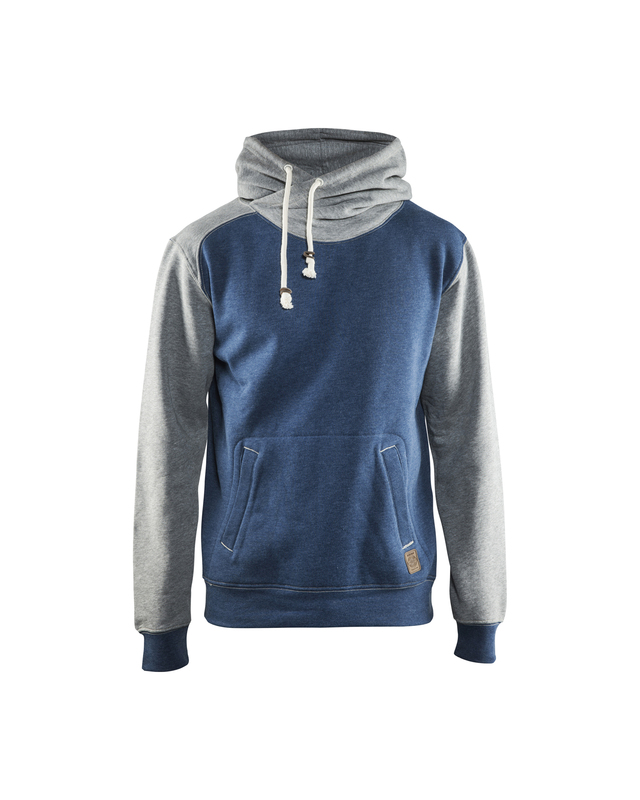 Stylish hoodie with a classic fit. 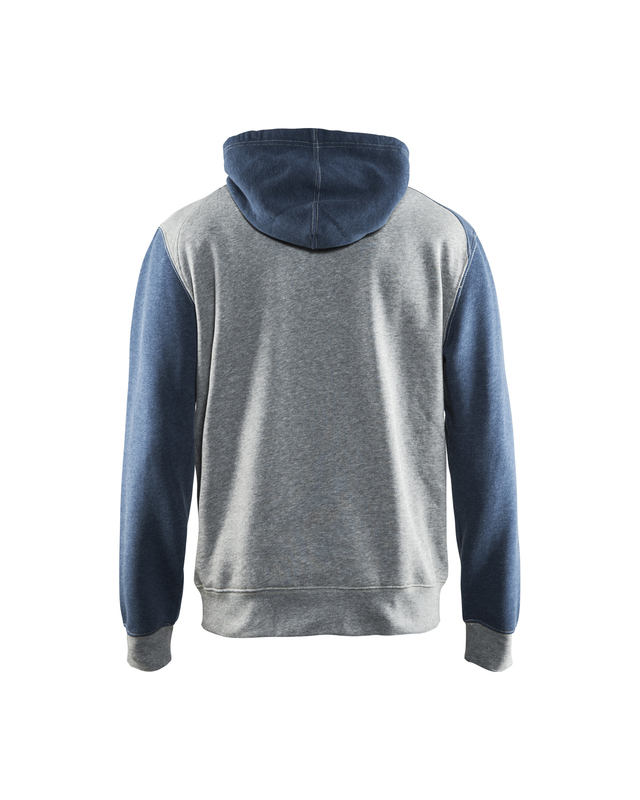 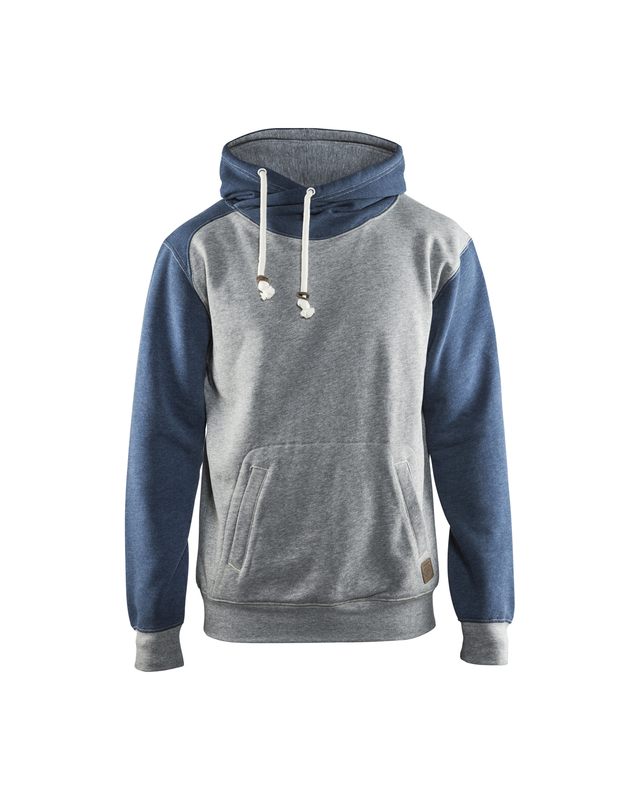 The sweater has a fixed, twisted hood with drawstring and a roomy kangaroo pocket with an inside phone pocket. 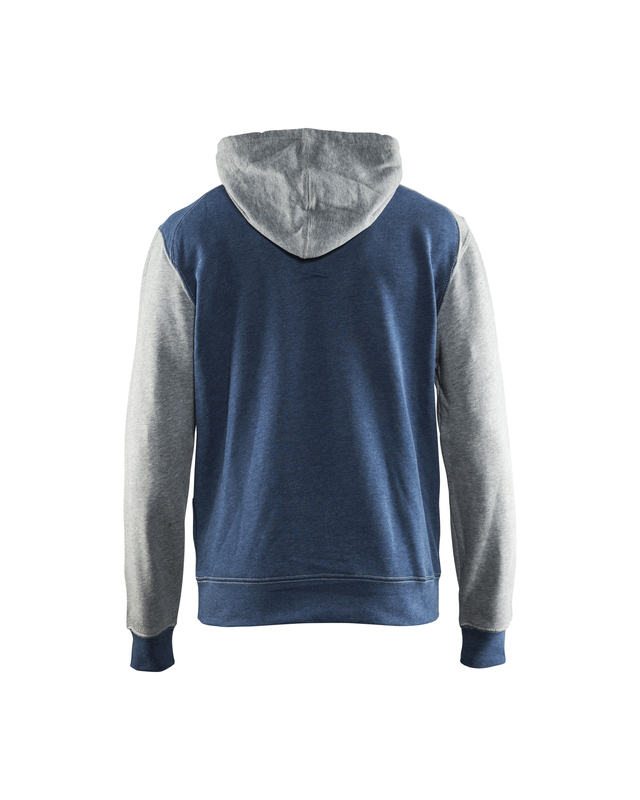 The hanging loop in the neck makes the sweater easy to hang up. 55% cotton, 45% polyester, terry knit one side brushed 320 g/m².